For visitors in December, there will be lots of events being held in Barcelona city. You may have chance to participate and watch FC Barcelona players live if you are in Barcelona city on 20th December 2014. On Saturday at 4.00 pm FC Barcelona - Cordoba CF match will be held in Nou Camp. Thanks to match, you will be able to see these successful and worldwide players and famous Camp Nou stadium. You can't miss this match out. FC Barcelona - Cordoba match prices are available according to level you choose. 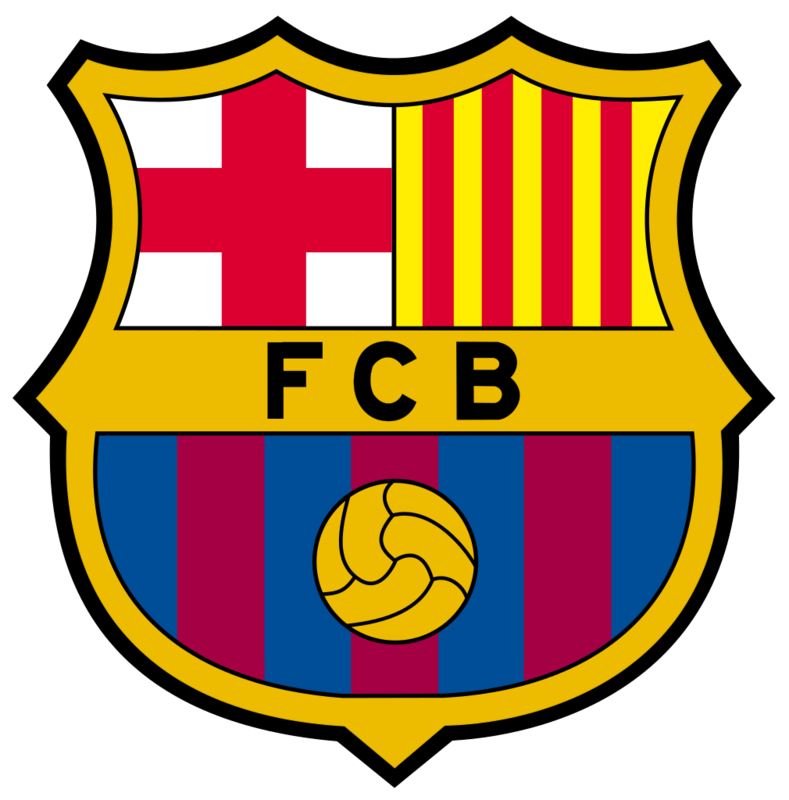 If you are fan of FC Barcelona it's the best event you can attend in Barcelona city. For more December 2014 Barcelona events, please read other posts in events of Barcelona city guide. Enjoy the match. For more information about the tickets please click on. How to get to Nou Camp? Please read our previous post about Camp Nou.